Jock Monteith is a highly respected Scottish Salmon fishing provider who has built a solid reputation for arranging and delivering top service levels within the Scottish salmon fishing industry. 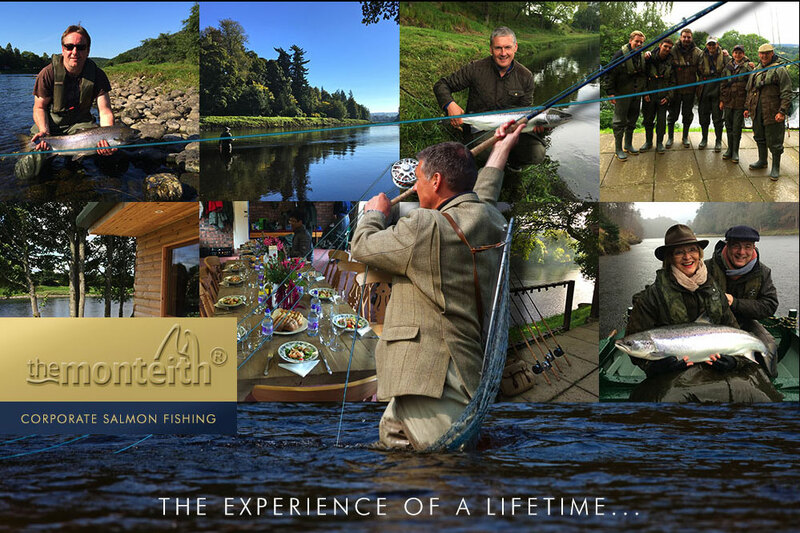 Jock has over 15 years experience in arranging bespoke corporate hospitality salmon fishing events where 'attention to detail' and the 'client experience' are always at the forefront of his thoughts. Notably amongst others Jock has been the sole dedicated salmon fishing provider to the Scottish flagship Gleneagles Hotel for the last 12 years due to his professional ability to deliver. His 'unique' reputation has brought him clients from the corporate VIP world and royalty alike.